If the past, as the saying goes, is a foreign country, then what of the future? None of us know exactly how things will turn out for us yet we’d all like to do what we can to prepare for safety and security later in life. When it comes to our finances, it’s clear that not many of us have struck a happy balance. 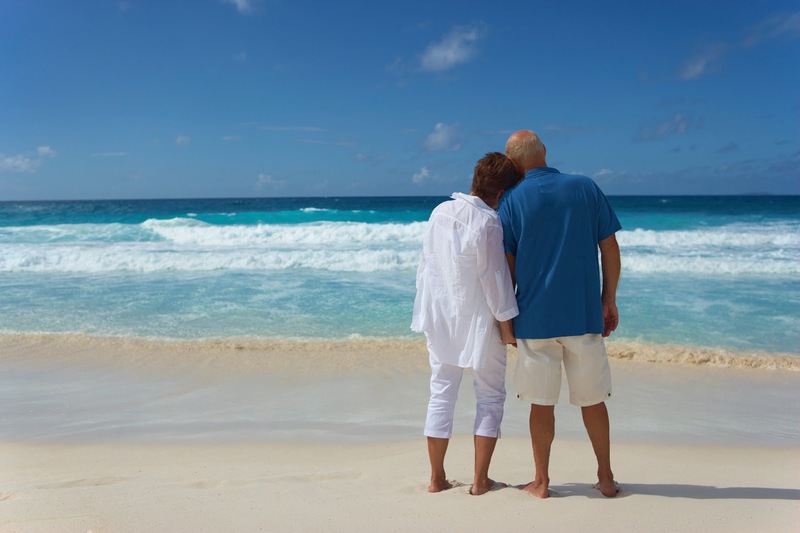 Insurer LV= found that more than a third of people are relying on receiving some inheritance for a stable retirement. Yet, at the same time, about 28 per cent of retirees say they don’t expect to leave too much money for their children. Things, it seems, need to change. Often overlooked, one of the best ways to have enough money for your retirement is to make a success of your working life. If you earn more you can save more and you should use this as inspiration to push yourself as hard as possible in your career. Have you been coasting for a while? Speak to your boss, ask about opportunities to take on more responsibility and explore the potential for earning a pay rise. If you don’t ask it might never happen. Alternatively, search out a new challenge that will make the best use of your talents and open up greater earning potential. If you’re working hard and earning as much as you can, it’s important to make the most of the money you receive. This is, admittedly, a little trickier than in the past – with savings accounts offering low interest rates and poor returns. This means that you might have to do one of two things. You could lock your money away in a long-term fixed rate account – forgoing access but reaping better benefits in the long term. Alternatively, you could accept a little risk in return for some reward by looking to the markets. It’s now easier than ever to take out and monitor trading accounts, but you have to know what you’re doing. Learn the ‘language of money’, only put aside what you can afford, and tap into resources such as IG Community where you can learn from fellow traders and discover tips and techniques that will deliver success. Do all of this and your return can far outstrip the meagre promise of a savings account. It isn’t easy to get the most from your pension pot. Given the fact that the rules on how we can use pensions have changed, it is definitely sensible to seek out advice on how to make this work for you. The Telegraph notes a number of different options when it comes to pension advice, from free providers to people who charge more than £1,000. Money Saving Expert’s '17 key need-to-knows’ are essential reading to kick you off, no matter what age you are. Thinking about the future doesn’t just mean looking forward to your retirement. Your circumstances might well change during your adult working life. While you shouldn’t burden yourself with unnecessary worry, you do need to think about what you would do in a ‘worst case scenario’. One million workers a year find themselves unable to work due to serious illness or injury. If that were to happen to you then you might well struggle to make ends meet, which is why it might be worth looking at income protection insurance or critical illness insurance, which are funds that give you peace of mind in case of the worst happening. Earn as much as you can while you can, make the most of the money you have, seek advice on your pension and protect yourself against the unexpected and you’ll be doing all you can to secure a safe financial future.